Who doesn’t love chocolate? 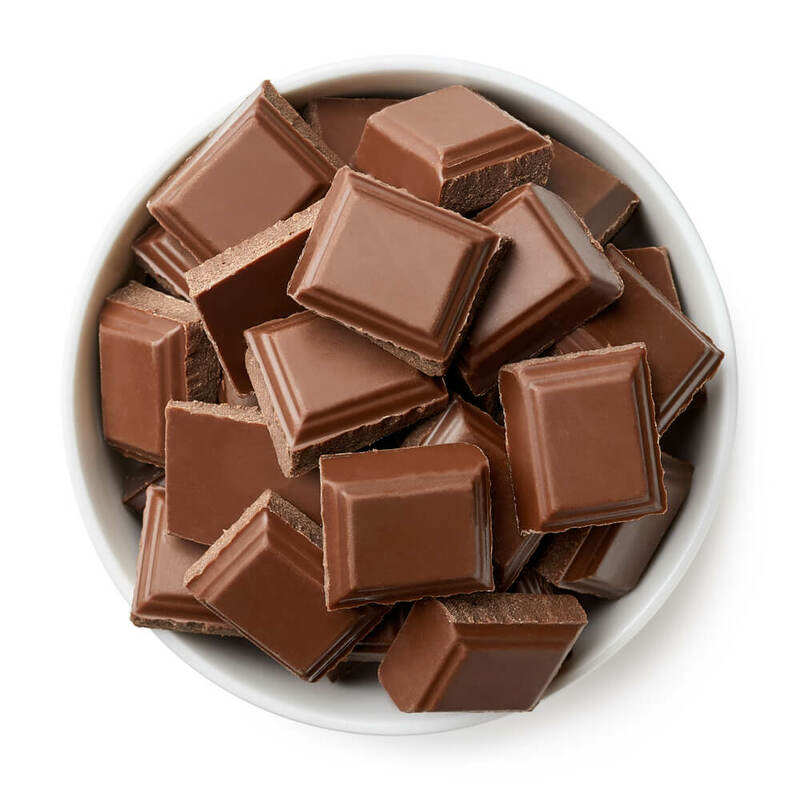 The chocolate industry is worth billions, simply because people can’t get enough of it!A majority of the desserts include chocolate as part of their main ingredient and chocolate is also every kid’s favorite treat. But what if you don’t want the store- bought chocolate that is filled with artificial ingredients, sugars,waxes and preservatives?There are healthier and more cost-effective way to have a chocolate that only the Swiss and Belgians get to savor, not now you too! Homemade chocolate is the answer! 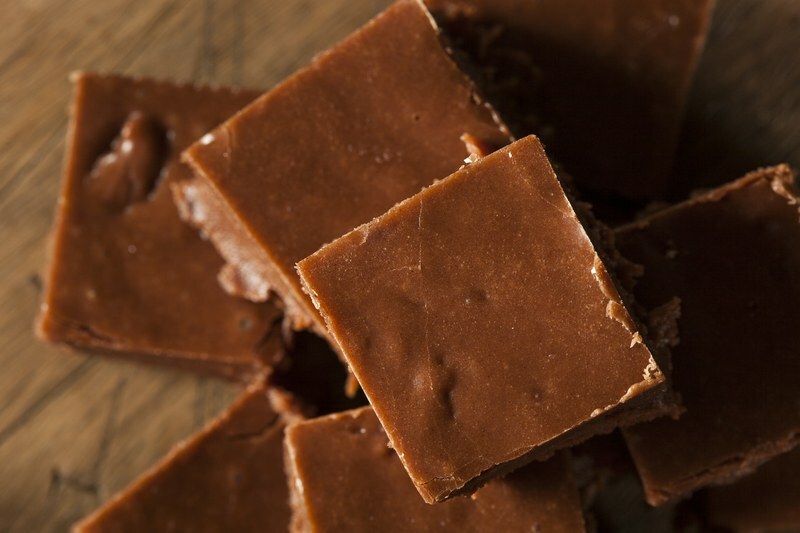 Try this recipe of homemade milk chocolate today and thank us later! Since you are making chocolate at home, rest assured that you will only be getting the healthier version. 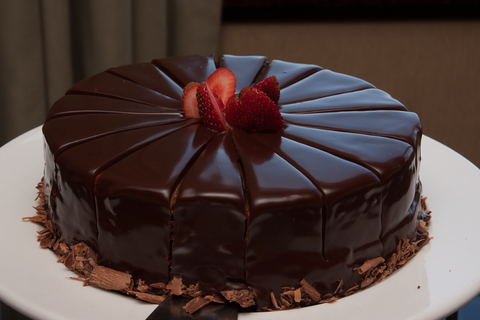 As long as you have used high quality ingredients and eat it in moderation, chocolate is your best friend. Chocolate releases happy hormones and gives you a good mood as well. Melt coconut oil/vegetable shortening in a saucepan over medium to high heat. Add cocoa and milk powder and fold the ingredients in while stirring. Add the vanilla or chocolate extract to bring a kick to the chocolaty flavor. 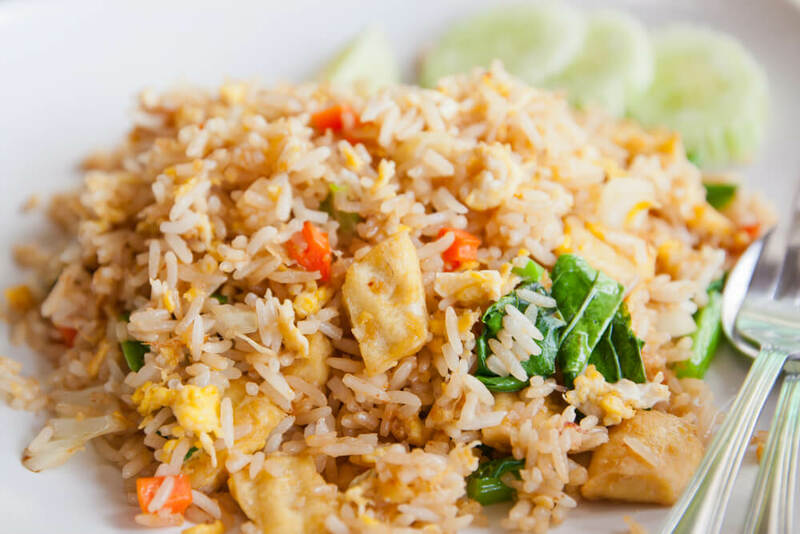 Mix everything until a smooth and silky consistency is achieved. Pour the chocolate mixture into silicone molds. If you don’t have any, you can simply use an ice tray. Shake and tap the mold a bit to remove any air bubbles that might be present. Refrigerate the chocolate for 2 hours or until the chocolate completely sets. 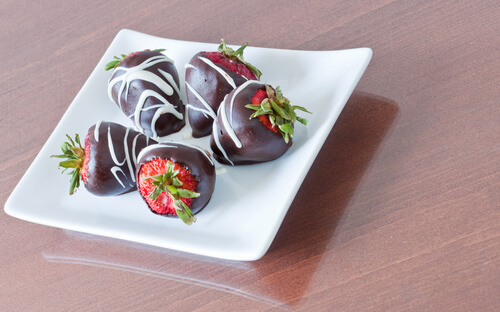 Homemade chocolate typically lasts 3-4 months, but we all know it would be finished in less than a week! 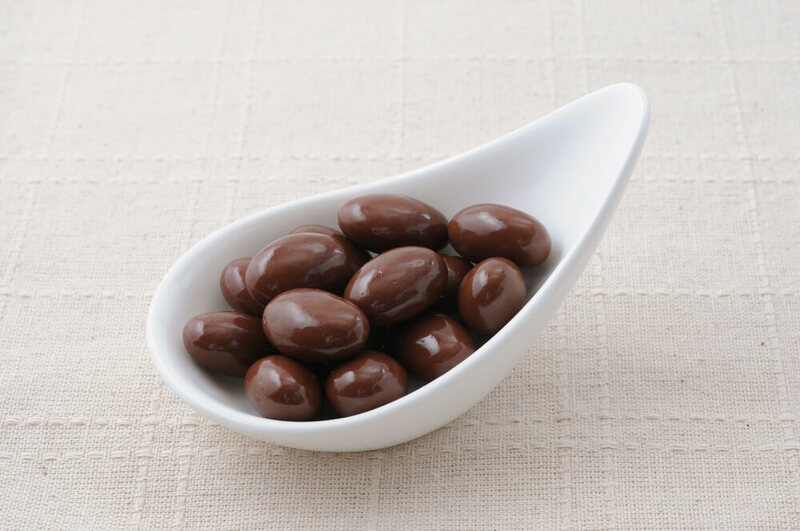 Even though homemade chocolate comes with a shorter shelf life, as long as you make them in small batches, you won’t be wasting any ingredients and will be eating a much healthier alternative to factory-manufactured chocolates. 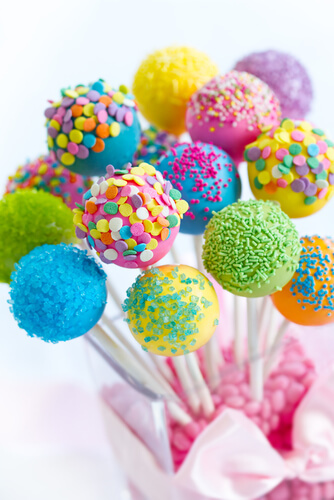 The best part is that you can experiment with different flavors and create your own version of this delicious treat. Once you have mastered milk chocolate, you can make other types easily. White chocolate isn’t chocolate. 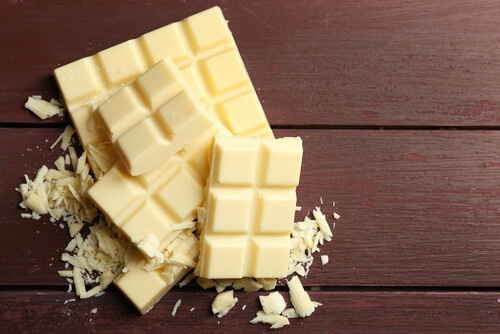 Yes, it’s a lie that we have all been unintentionally told because chocolate needs to be derived from cocoa beans whereas white chocolate is only made from milk solids! While filming ‘Willy Wonka and the Chocolate factory’, they actually made a river out of actual chocolate. It was made from chocolate, cream and 150000 gallons of water. Cadbury was the first company to make a chocolate bar in 1842.
and tip in detail to try home based in cake and ball shaape.